I think that Groupon is large enough now to not need an explanation, but for those of you out there that do not know, Groupon rules. 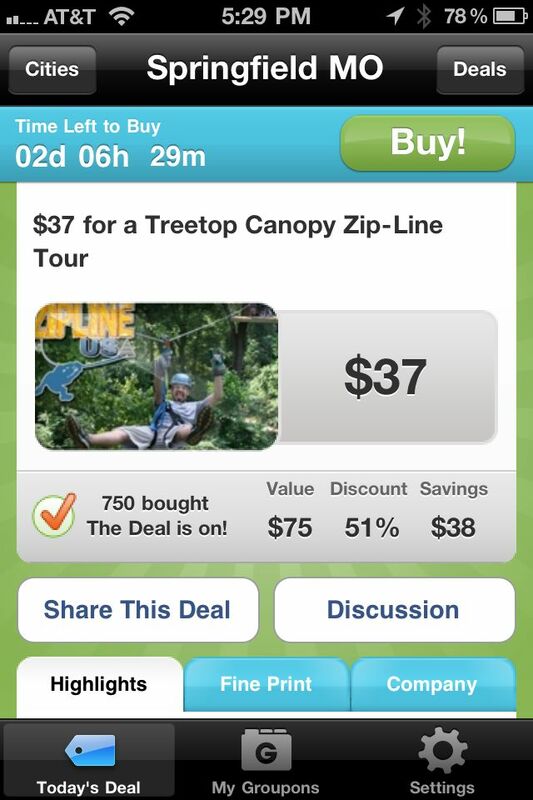 Groupon is a site where you are offered the option to purchase a “deal” and share that deal with friends, if they happen to pull the trigger you get compensation for passing that deal along a lot of the time. So not only do you get gift cards for half off, you may get a credit back on your account and get that $5 or $10 gift card for free. That rules. I am very cheap, I do not pay retail for anything or shop when things are not on sale, I credit this to my mother’s way of raising me. 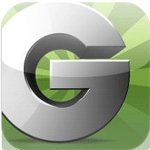 The app for your iOS device is just a quick easy way to find the deals from the website while you are not in front of your PC. 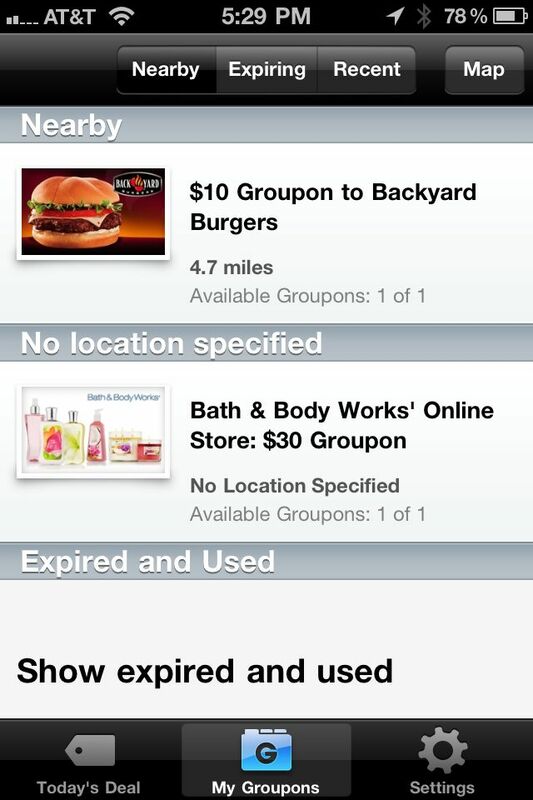 It also allows at some places for you to redeem those “Groupons”. I may or may not be a horrible human being for faking the “use Groupon” button when at various businesses to get another shot at using my Groupon gift card. Probably am a horrible person, but I am a horrible person who saved money and didn’t blow the little that he has. 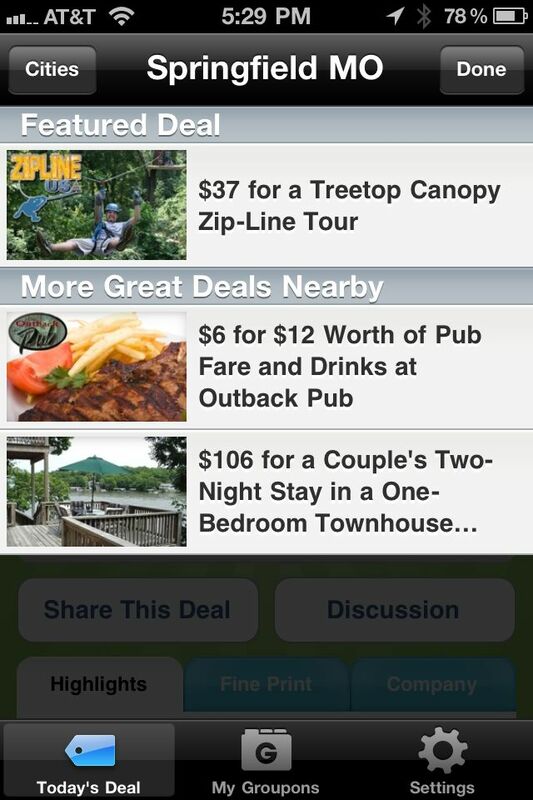 The Groupon app is partially useful and partially useless. To check for deals that are going on you can do that from any internet enabled PC, so it is not something spectacular. Being able to use my Groupon without having to print out a damned coupon is wonderful. I do not own a printer, so my place of work can enjoy that I am not using up their ink and paper any more any time that I can use my Groupon from my phone. You are not losing anything in using or picking up the app, since it is free. It may cause you to spend more than it would to save by giving you deals at places you normally would not shop. That is your judgement and you make that call, but I will continue to check the app daily and use the Groupons multiple times if possible, cause I am that classless!